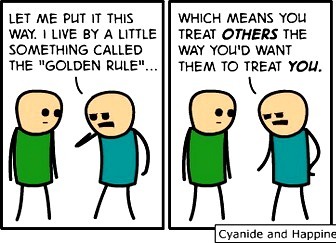 Everyone has heard of “The Golden Rule,” our parents introduced it when we were taught to share, it was preached to us on the playground by elementary school teachers, and even referenced to during worship. Yet, if you ask a group of people, regardless of their age, gender sexuality or race, if they have ever been bullied or made fun of, each and every one of them will raise his or her hand. No doubt exist that bullying is an ancient occurrence, but recently, due in part to the massive growth of the number of youth who use email, text messaging, and sites like Facebook, the number of bullying-induced teen suicides has risen tremendously. In an effort to stop this, Lawyers to the Rescue has partnered with National Voices for Equality, Education & Enlightenment (NVEEE) to stand up to bullying through the organization of a town meeting. If anyone feels that they have anything to offer this event see the contact information below. And on a final note, ask yourself not only if you have ever been bullied, but if you have ever bullied, and more importantly what has it done for you.